Beth and Tyler's wedding day is just days away! They were able to squeeze in an engagement session after their pre-wedding honeymoon tour of Europe, luckily we fit in a session at the Erie Canal park on a beautiful summer evening. They often walk the park so they wanted to incorporate the sentimental location into their session...the only challenged we faced was the explosion of Pokemon Go gamers that swarmed the park during the photoshoot! Coming soon...their Genesee Grande Hotel wedding. Kate and Alex did not have the perfect wedding...what they had was beautiful despite heartache. Kate was suffering the tremendous loss of her very dear step-father who had suddenly passed just prior to their wedding. The perfect wedding would have had him escorting her down the aisle and she would have danced with him rather than her mother for the parent dances. He would have been present for the clever toasts and loving words shared by her maid of honor and Alex's best man. I have never witnessed such strength and grace in the midst of grief, she was a rock. Alex you are terribly lucky to have found such a kind and resilient person to share your life with, I suspect that she draws from you those qualities I so admired in her on your wedding day. You both are such lovely people and I can only image a wonderful future for you as you grow old together. Thank you for reminding me that although life is sometimes painful, if you can muster the strength to look past the turmoil, there is always beauty around us...as long as you choose to see it. Inns of Aurora you have done it again, a lovely backdrop to a beautiful celebration. Thomas and Brian are tying the knot at Anyela's Vineyards this October and I can't wait to see what they have in store, I am so looking forward to capturing their candlelit sunset vows. 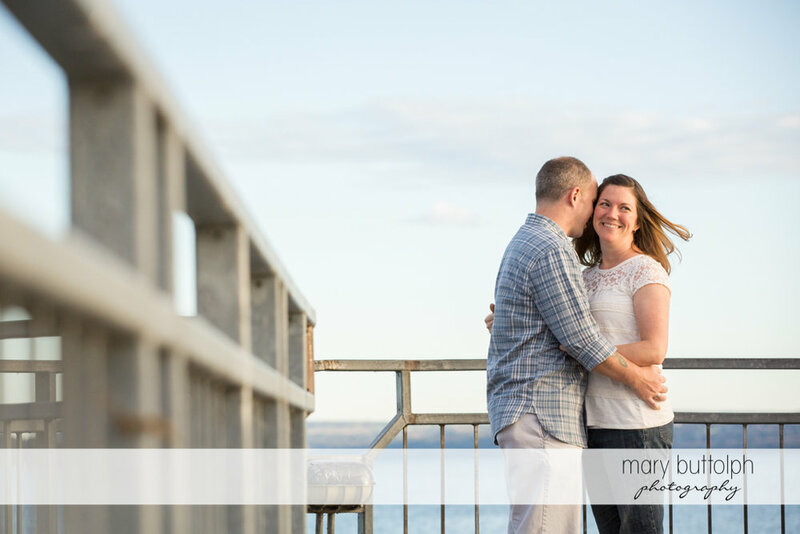 In the meantime here is a few from their early morning engagement session in Skaneateles. Thanks for putting up with me at sunrise and for introducing me to your adorable furbaby, I hope she makes an appearance on your wedding day! Kim and Jason are getting married next summer in his native New Jersey so they opted for a Skaneateles engagement session to bring a little upstate to their nuptials. We shot lakeside and then moved into the village to finish up at Mirbeau, the Monet Gardens are exceptional this time of year. I wish these two much love and luck on their wedding day and in their marriage!! I was so honored that Shannon called me just days after her Easter engagement and asked me to document her wedding (even before they had a date or location selected)! Shannon and her kids have known some difficult times and that is why I am so thrilled that their beautiful family has found David. During the engagement session it was wonderful to see how seamlessly they all fit with eachother. It warms my heart to watch the kids roughhouse and cuddle with David and to see the peace and joy he brings to Shannon. I am so looking forward to their intimate 2017 wedding at Elderberry Pond. Sarah and Charlie are married! I met these two the day of their wedding, by the time I photograph a wedding I have usually met with the couple several times including an engagement session. 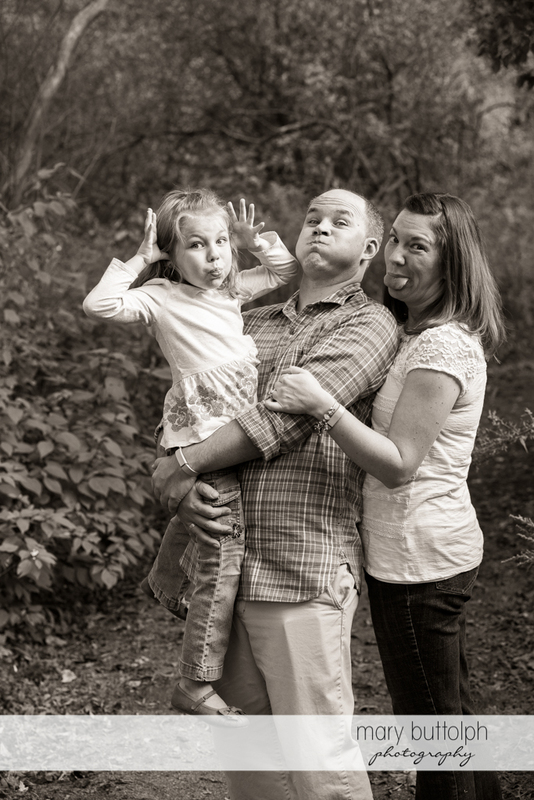 It's really important to me that my clients are completely comfortable with me and my unconventional techniques before the craziness of their wedding day arrives (plus the couples who book me are awesome and I love getting to know them). The WEEK before their wedding Sarah graduated from medical school AND they closed on a house, phew. Needless to say they just couldn't find the time to fit me in. No worries, these two were easy to photograph...they were so blissed out that they just ignored the camera and enjoyed their celebration at the Skaneateles Country Club. Thank you for completely trusting me to document your wedding day, it was so great to work with your lovely families and CRAZY friends! Kaitlyn and Chris are adorable! They are getting married next year in the Adirondacks and I am so excited to photograph at a new venue with this delightful pair! 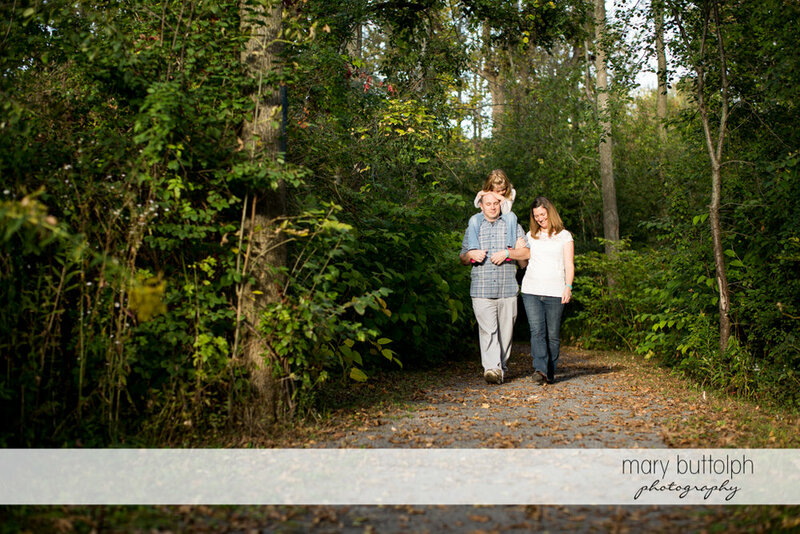 Kaitlyn and Chris chose Emerson Park for their engagement session because it's one of their favorite spots. I always suggest that engagement sessions are done in places that are special to my couples, especially those places that can't be incorporated on their wedding day. I think these two nailed it when picking their "happy place" for their engagement session! Sarah and Michael are getting married in September. All my wedding clients are offered an engagement session to get everyone comfortable with the camera before the wedding day, one of my goals it to minimize the time away from your guests on your wedding. Sarah and Michael killed it at their engagement session, they were so perfectly at home with me hovering about and it was just a joy to work with them in Skaneateles at Hobbit Hollow. I am so looking forward to creating your Aurora Inn wedding day story, if it is anything like your engagement session it's going to be stunning!!!! Cari and Geoffrey are the best!! They patiently waited for the first real snow to add a beautiful backdrop to their Green Lakes State Park engagement session and it really paid off. Stunning pics in the dead of winter? My southern roots certainly made me a skeptic but after this I am a believer in a sunny mid-winter session. I am really excited to photograph their John Joseph Inn and Elizabeth Restaurant wedding in September, I have been wanting to shoot there for years and I am so happy to have these two lovebirds at a stunning wedding venue! Christina and Brian brought a lot of warmth to a chilly and dreary New Year's Eve engagement session in Skaneateles. The love these two share is so evident, they were a dream to shoot and I am looking forward to hanging out with them on their June 2016 wedding at the Inns of Aurora. We shared a lot of laughter about Brian's Ricky Bobby hands, if you are clueless what that means have a look at this hilarious clip. I have a feeling I will be walking away from their wedding wishing I could be their new best friend, I really can't wait to see the party these two are going to throw!! Laura and Nikolas exchanged their vows on a chilly November day at the Lodge at Welch Allyn. They opted for a first look to take advantage of the natural light and I am so glad they did, the sun had set before their ceremony began. 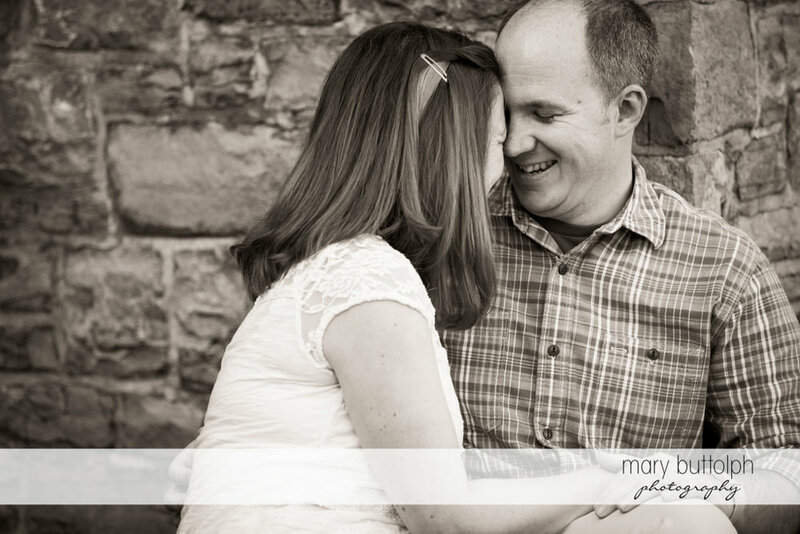 If you are curious to see what these two look like in warmer temps have a look at their mid-summer engagement session. Thanks for braving the cold and making the last wedding of the season one to remember! Leah and Matt were married on a sparkling October day at St. Francis Xavier Catholic Church in Marcellus and then celebrated with nearly 200 guests at one of my favorite wedding spots, Frog Pond Bed and Breakfast in Skaneateles, NY. It had been forecasted to rain all day but instead of rain we were treated to the first snowfall of the season. Despite the very chilly temps, we managed to take advantage of the beautiful grounds the Frog Pond offers, thanks to Leah and Matt (and their hearty wedding party) for being such troopers, all the best to you both! Elsa and Patrick took me to some of their favorite Cazenovia locations, including the spot where Pat proposed. My favorite spot by far was the Stone Quarry Hill Art Park, I am already planning another visit with my family (the kids are going to LOVE it). These two are getting married next September at Emerson Park Pavilion and I am really looking forward to see how Elsa's Albanian traditions are incorporated throughout the big day (especially the money dance)! Molly and Rich took me on my first walk down the Erie Canal for their fall engagement session, it's a special place to these two because it is where Molly met Rich's Westie and the three of them hit it off (apparently the pup doesn't approve of many people)! Rich loves his puppy so much that he had her help in proposing to Molly with a cute sign he made for the occasion. I am so looking forward to see what their Sky Armory wedding brings next September. Ellie and Donny took me to one of their favorite spots for their engagement shoot, it was a great choice since the trail was just bursting with gorgeous fall color. 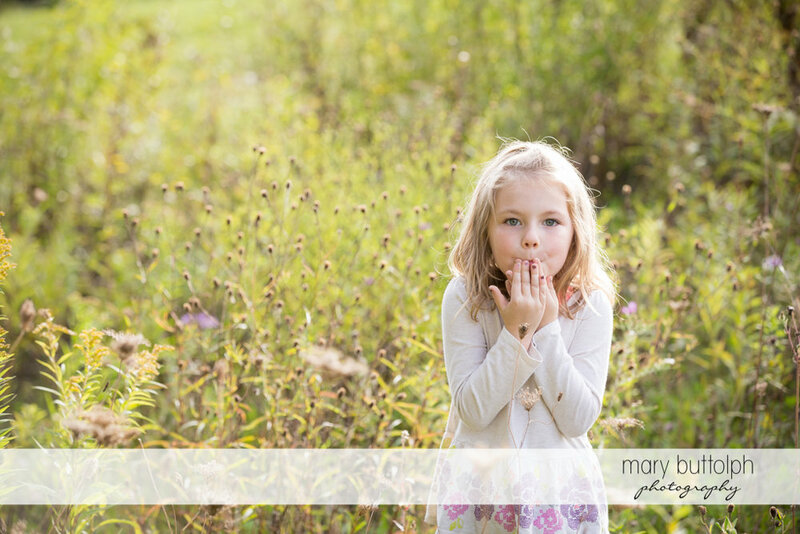 We finished up the shoot at Donny's dairy farm, I couldn't resist the farm setting for a few pics (Ellie grew up on a dairy farm, too). These two are getting married next August in Skaneateles at the Lodge at Welch Allyn, I am looking forward to the wedding day!! Lindsay and Michael were married on a gray day in October but that didn't stop us from bringing the color when we took a little detour into a field of wildflowers on our way to their Lodge at Welch Allyn reception. I just love it when my clients trust me and play along with my crazy ideas (thanks for walking down those docks, ladies)! Some of my favorite moments from the day were when Lindsay teared up as her father escorted her down the aisle and when Michael fist pumped all the way down the aisle after they were declared man and wife (so cute). I wish you many happy years!! Jaime and Ryan are two of the kindest people I have met, it was a joy to see how happy they make each other and to photograph their wedding celebration at Anyela's Vineyard. This was yet another wedding where it rained almost the entire day but it didn't stop these two from glowing. It started to pour just as they were exiting the ceremony at St. Francis Xavier Catholic Church in Marcellus but it let up briefly at one of the most picturesque spots in the Fingerlakes, Anyela's Vineyard. I am so grateful to have such great couples that embrace what comes their way and makes the best of it, Jaime and Ryan thanks for all the smiles despite what the rain brought!! Nicole and Todd met in Syracuse and after falling in love he proposed in a quiet corner of Marcellus Park. It is really important to incorporate a couple's history into the engagement session, it makes the photographs so much more meaningful. It made perfect sense to shoot their engagement session in the spot where she said yes...can you guess which image is the place where he popped the question?